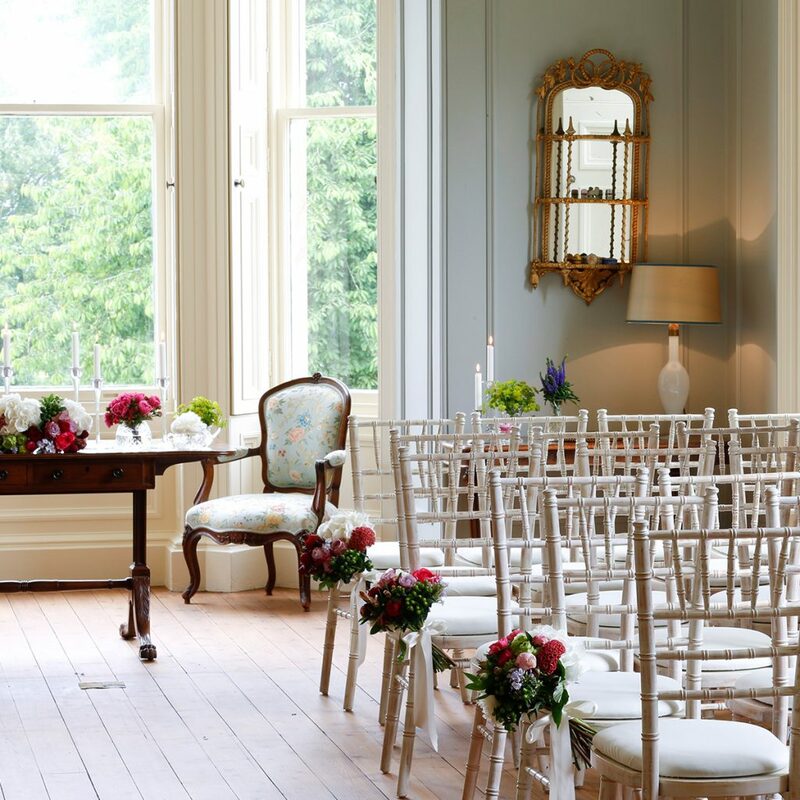 Country House weddings have a timeless appeal and never go out of fashion. 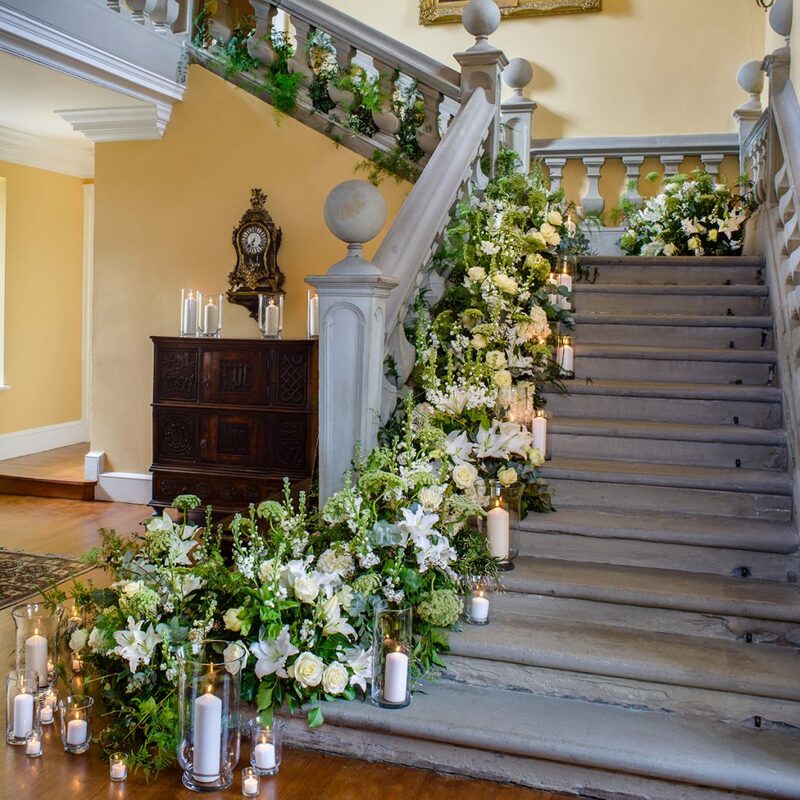 They often go hand in hand with an elegant, understated look, and it’s a great theme for intimate house party weddings and beautiful country houses with glamorous interiors. 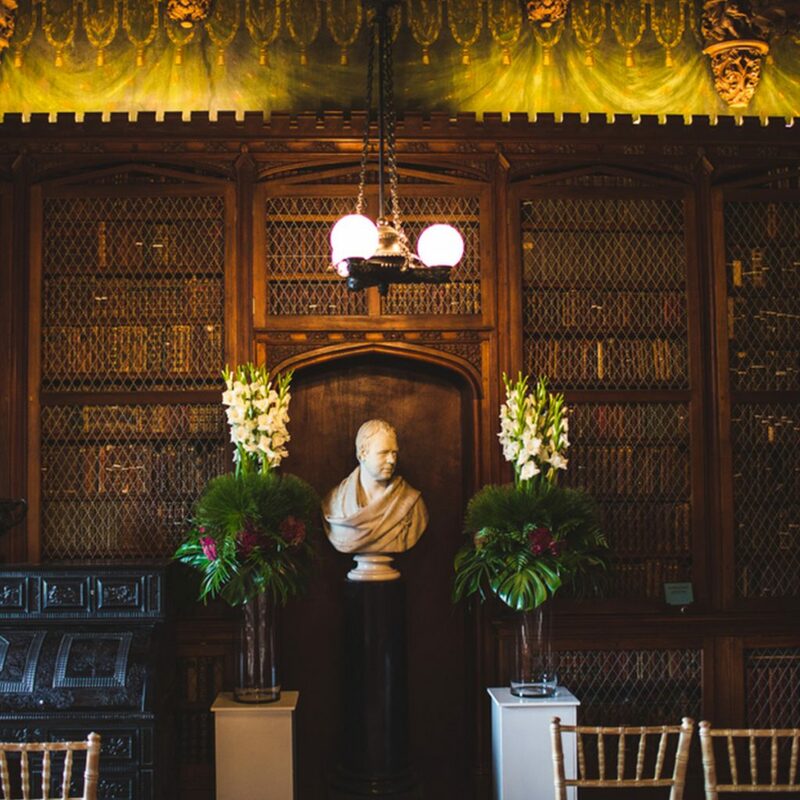 We’re lucky in the Scottish Borders to have some very fine country houses with beautiful secluded grounds, lots of space, and gorgeous interiors. 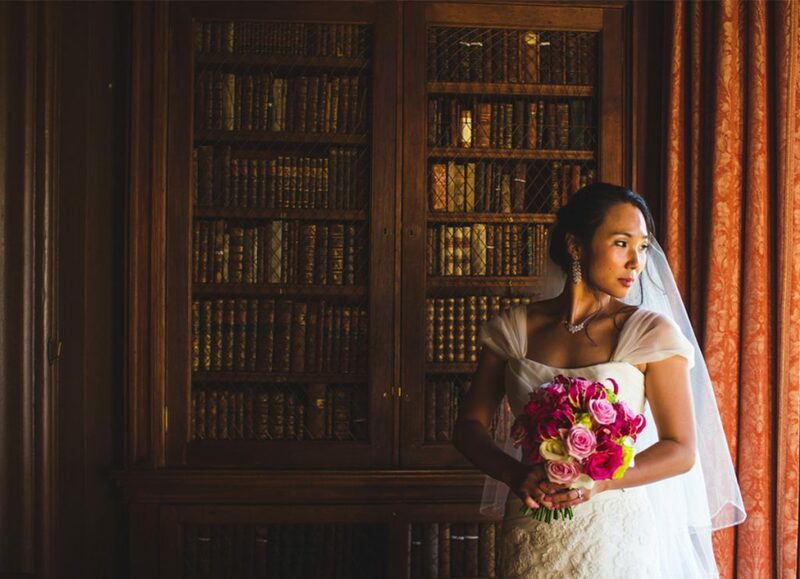 Some of them are rather well-kept secrets, but they’re often seen in glamorous wedding magazines such as Best Scottish Weddings, as a backdrop to beautiful wedding dresses! 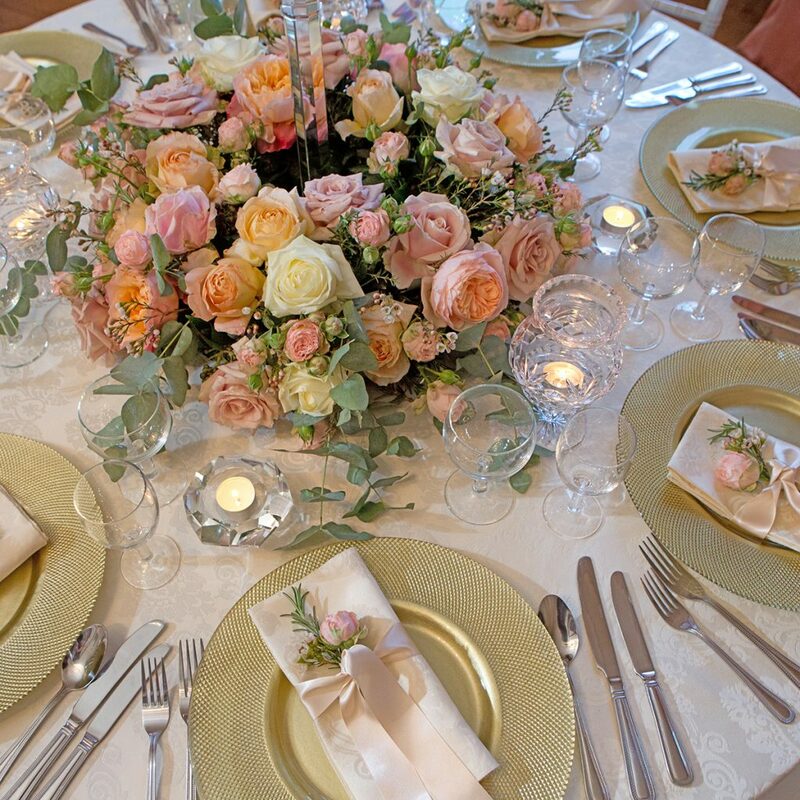 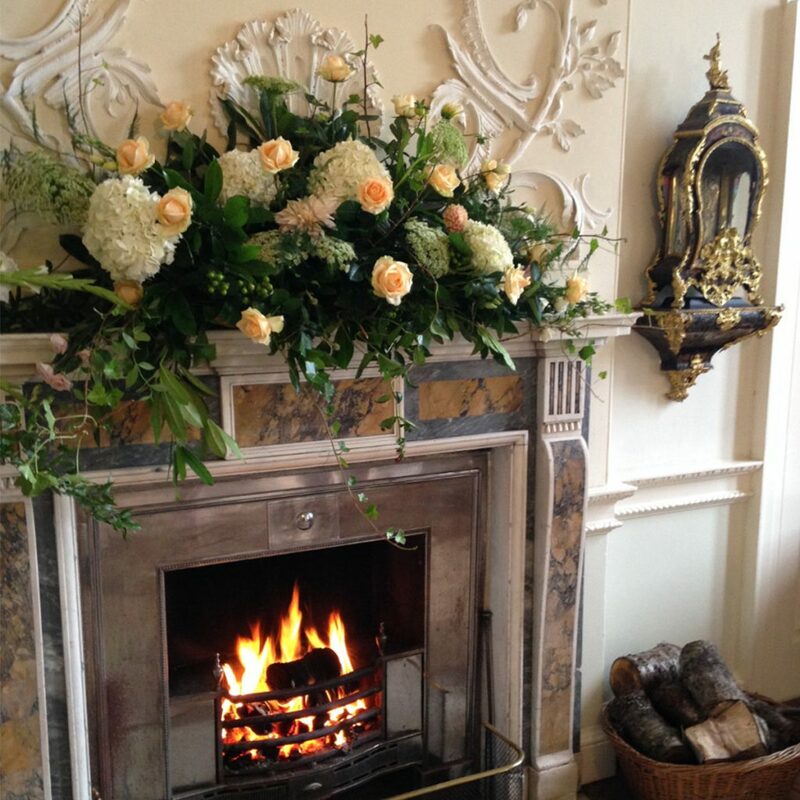 Country house weddings are a great choice if you’re looking for a sense of elegance and glamour. 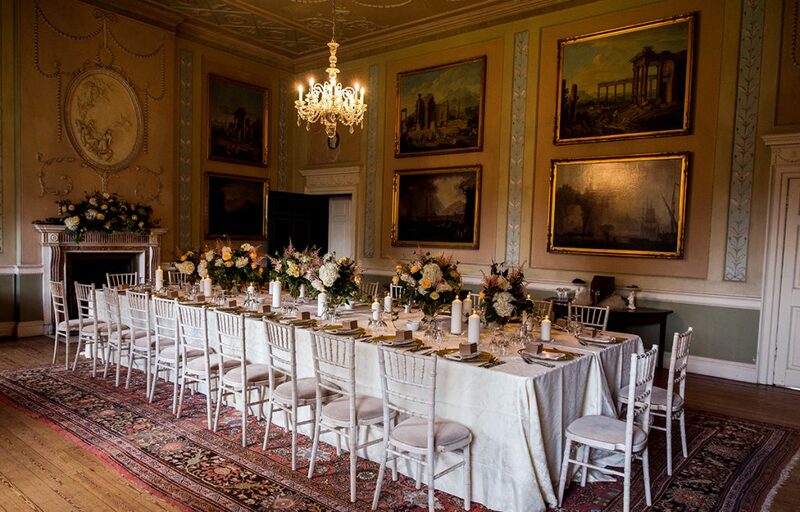 Some country house wedding venues also offer exclusive use packages, so you and your guests can enjoy privacy and the freedom to explore the grounds and take in the country air! 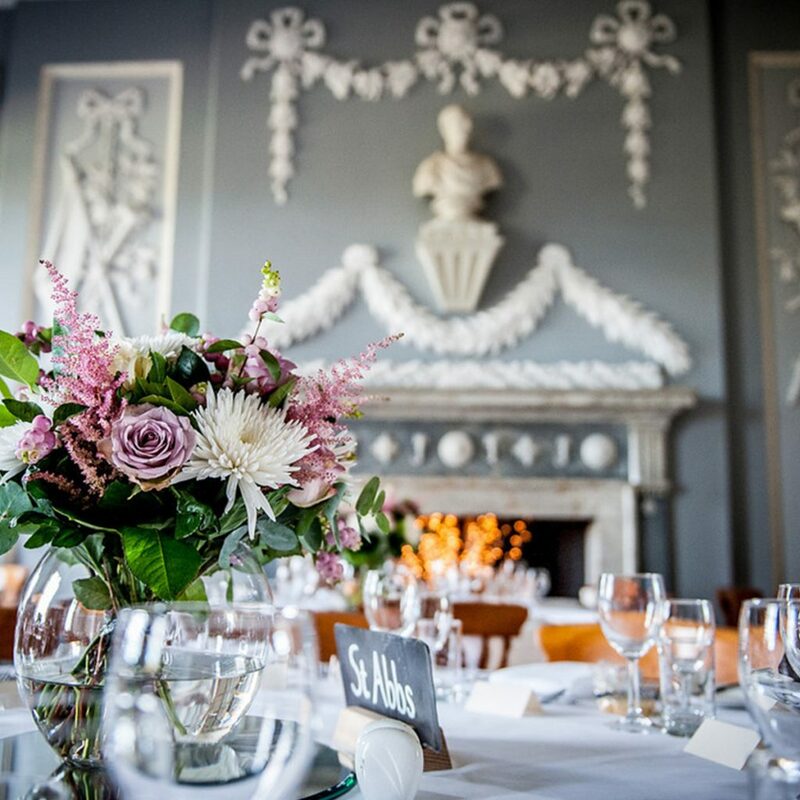 Many also offer nearby sports and activities that make a great ice-breaker and talking point for your guests, including fishing, cycling or clay pigeon shooting, and even spa and pampering treatments for the less active! 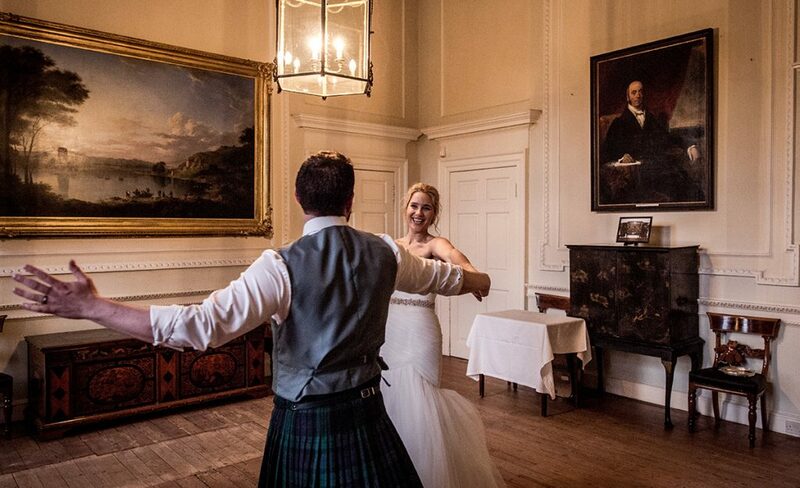 If your wedding party is coming from further afield, Scottish country houses are a great chance to turn your wedding celebration into a whole weekend of wonderful memories. 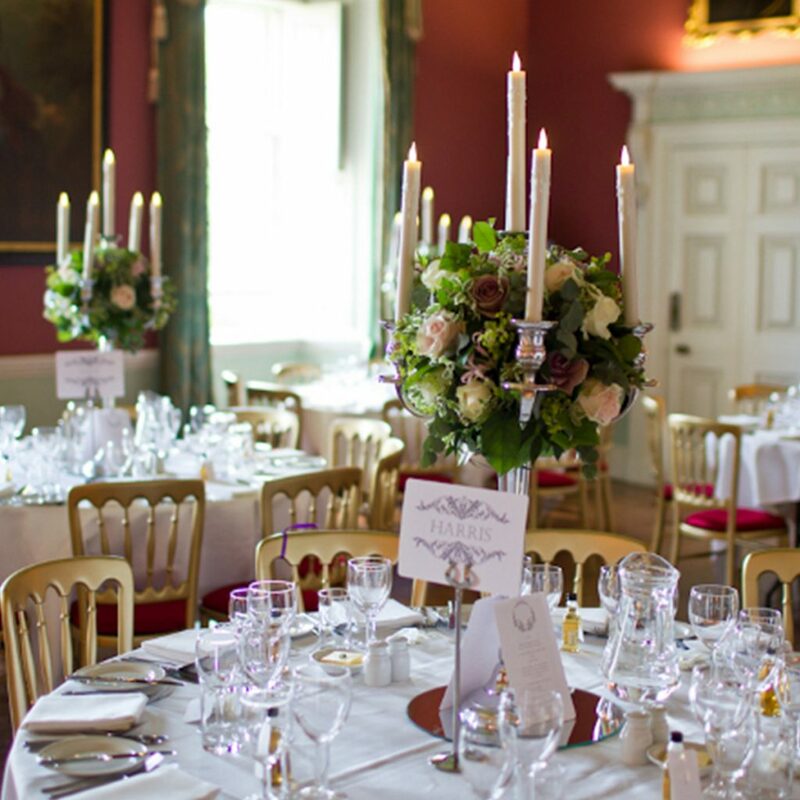 If you’re planning a country house Scottish wedding, see our beautiful wedding venues in the Scottish Borders, which offer highly attractive packages in a range of magical settings. 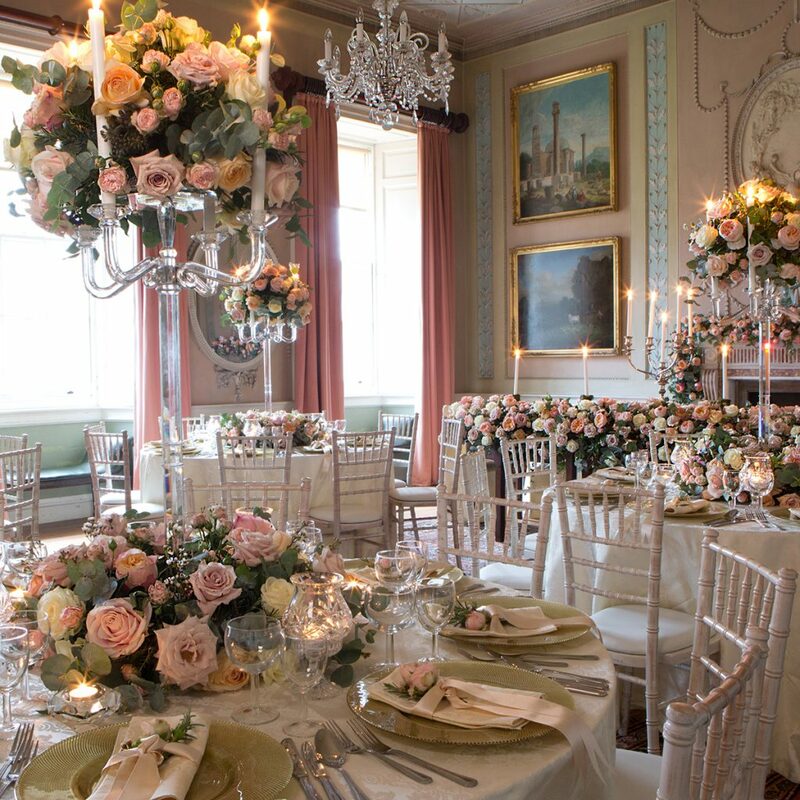 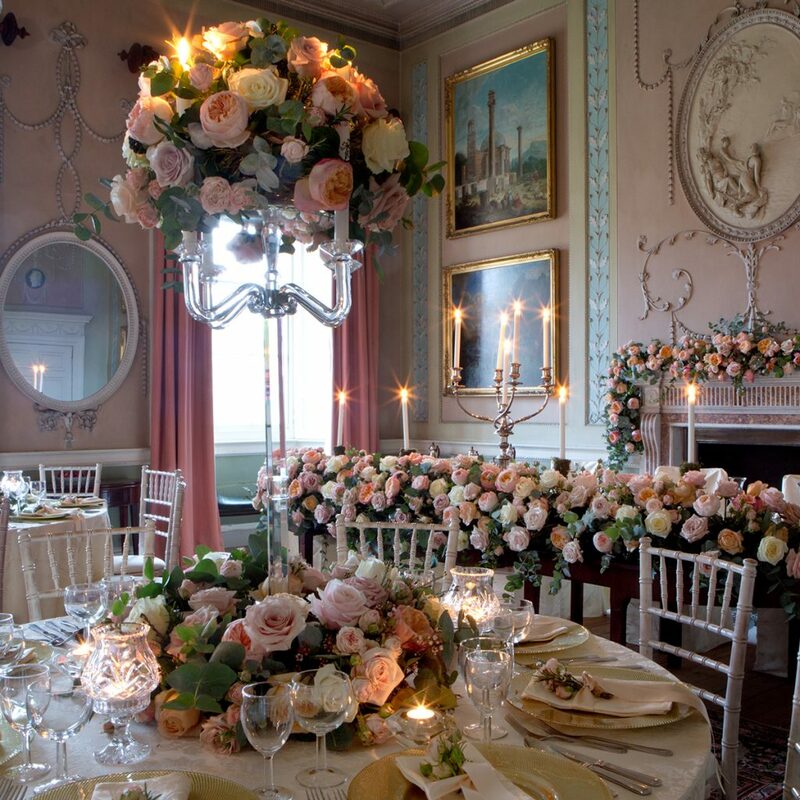 Click below for some of our favourite country house weddings.